In Money Vs. 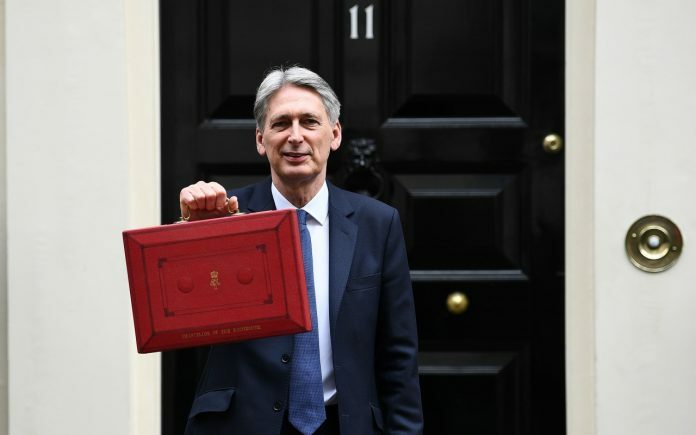 Morality round two, chancellor Philip Hammond is against the ropes once again, with MPs branding the reported 2020 delay to FOBT maximum stake cuts as “morally reprehensible”. MPs including former Tory leader Iain Duncan Smith, Carolyn Harris, and Ronnie Cowan, have written a letter to the Prime Minister urging her step-in on the FOBT stake cut implementation and shorten the“morally reprehensible” delay, which has been reported to be until as late as 2020. The letter criticises the Treasury for prioritising money over morals, and is understood to have the support of more than 30 MPs and members of the house of lords. “On the losses from taxation revenue: firstly it is morally reprehensible that the government is propping up its finances through taking revenue from FOBTs,” said members of the FOBT APPG, who also pointed out that the Treasury already expects to make up any tax shortfall by increasing duty on online gambling from April 2019. “It is not therefore justifiable to continue to gain revenue from FOBTs for a further year when an alternative revenue stream will have been put in place,” the letter added. Last week, however, Bacta CEO JohnWhite confirmed that such long delays for technological reasons are “not credible”, as indeed anyone with experience of digital gaming content would understand. Rather than years, technical changes would realistically only take weeks. While the Treasury may have been fooled against these facts, MPs like Harris have not and she hopes that the APPG’s letter can convince the Prime Minister to put things right. “We fought long and hard and the government came to the right decision,” she said. “To allow the Chancellor to delay this is immoral and dangerous. “If the PM was to meet with mothers – like I have – who have seen their sons take their lives over their addiction to these machines she would act now. “We hope the letter will demonstrate our determination to make sure this happens no later than 2019.